It’s a busy year for motoring anniversaries. 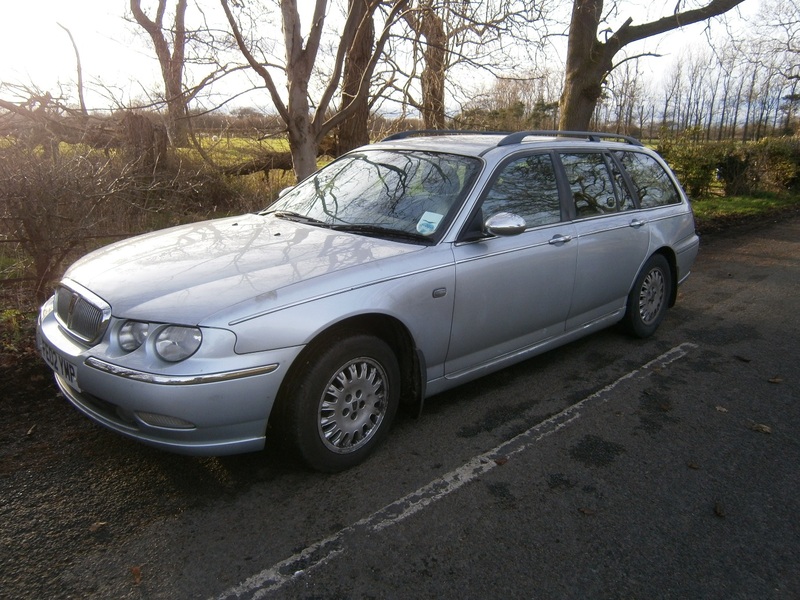 The Rover 200/400 (R8), Rover 75 (R40) and Rover 213/216 (SD3) celebrate their 30th, 20th and 35th birthdays respectively. You can pay your homage to these and many others at the 2019 Practical Classics Restoration Show at Birmingham’s NEC. Flippin’ eck! Where does the time go? It seems like only a year has passed since the last show doesn’t it? 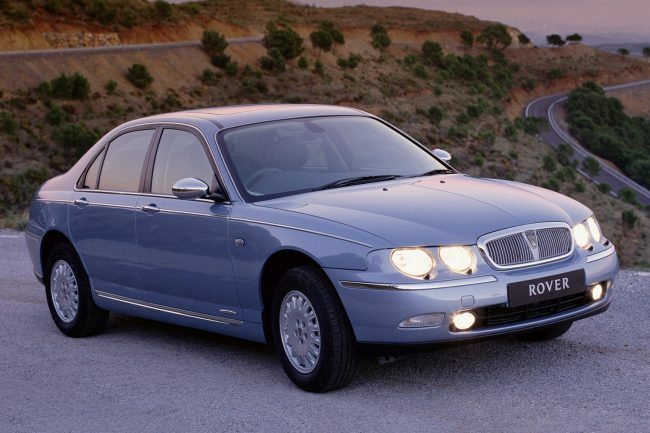 Not only that, but how about these two amazing birthdays – the 30th of the Rover R8 200/400 series and 20 years since the full scale launch of the R40 – aka the Rover 75. Just think, only 10 years separate two very different engineering approaches to two very important Rover milestones. 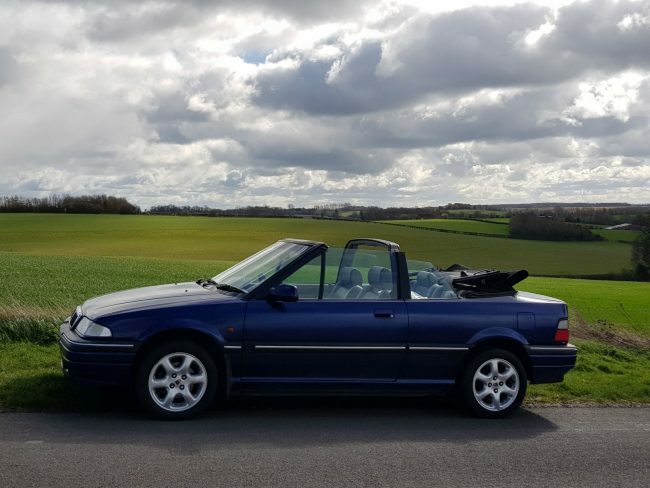 Those thoroughly decent chaps in the Rover 200 and 400 Owners Club are once again raising money for charity by renovating a 1996 216SE R8 Cabriolet live at the show – the car will then be auctioned and profits donated to Crohn’s & Colitis UK. The one-owner car will undergo a body ‘transformation’ involving replacement panels and a lot of elbow grease, with some significant mechanical fixes also being undertaken. Club members will also work on two more R8 Rover R8s, which are still both in everyday use, to bring back their shine and keep them running for many more years. This year is marks the 35th and 30th anniversary of the launches of the SD3 200 (1984) and R8 Rover 200 (1989) with several more celebratory events being planned throughout the year. The Club stand is number 362 in Hall 5. Sticking with the Rover topic, if you are there on Friday then be sure to check out the live stage. Former Austin-Rover boss Harold Musgrove and ex-Rover apprentice and Rover Group Public Relations Manager Denis Chick will be talking frankly and openly about their very long careers on stage at 2.30pm on Friday. Well, don’t sit there – get those tickets booked now! And it’s the 35th Anniversary of the SD3 Rover 213/216 this year. There’ll be a shiny one of those on the Rover 200&400 Owners Club Stand too. Great to see funds going to Crohns and Colitus, as a sufferer from Crohns forcover 40 years. Can i buy tickets even if i am not able to attend? Exactly… where has the time gone? 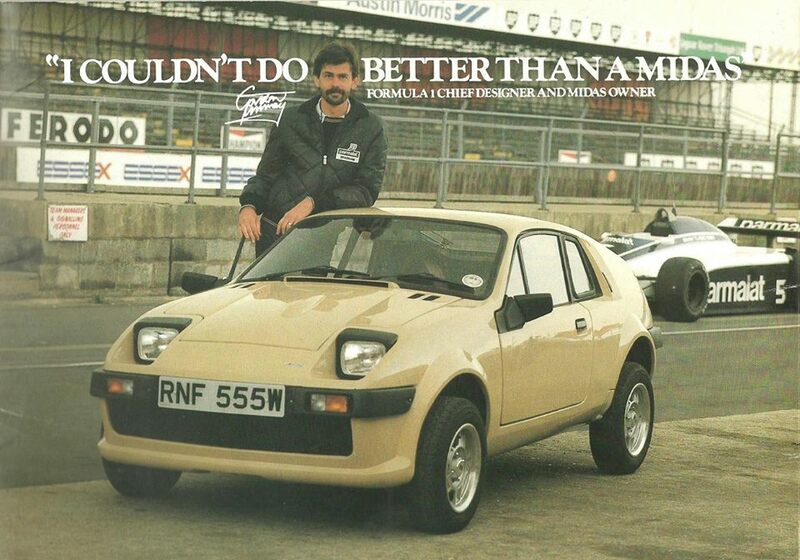 It doesn’t feel that long ago since the R8 & R40 cars were launched. I still recall the TV & Press advertisements for both. Also it doesn’t seem like 35 years since the SD3 was launched. True, the years pass faster as you get older! It was only shown once, on the night of the launch in the commercial break during Coronation Street, due to cost. The usual ad shown was still long at 60 seconds.